Imagine having total freedom of design. Create anything and everything you like, whilst using artificial intelligence to optimize your design and then pressing a button to 3D print your creation. That is Generative Design. 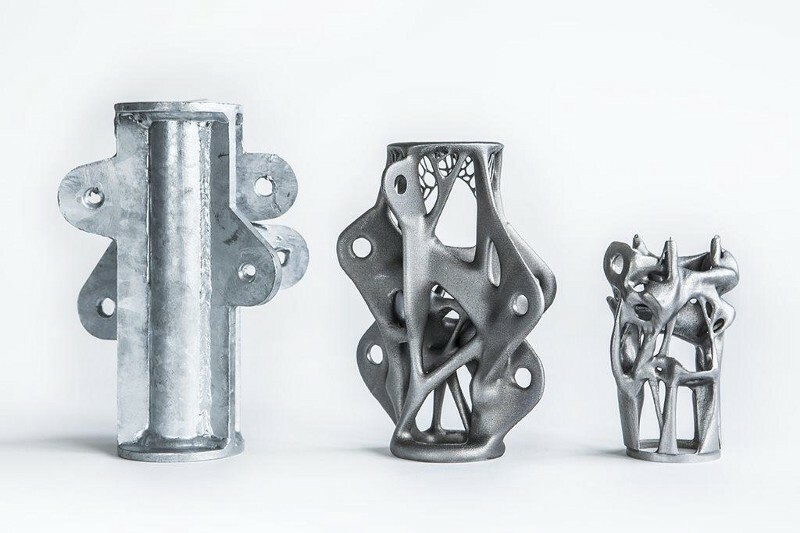 Generative design is an existing technology that use computational techniques for topology optimization. More simply put, any object is iteratively optimized for its purpose. Just like nature, this process creates objects that are optimized based on functionality.